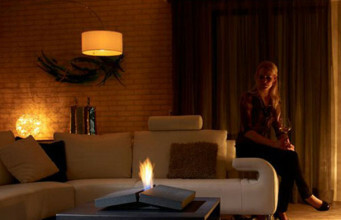 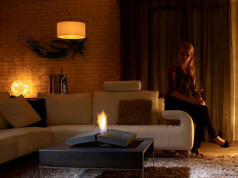 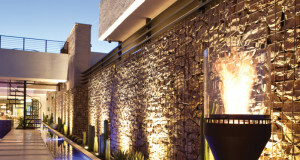 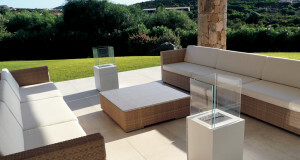 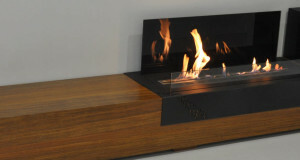 Bologna ethanol fireplace by Ruby Fires is an excellent addition that is suitable for both indoors and outdoors. 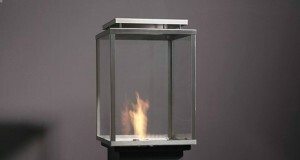 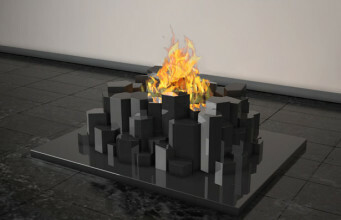 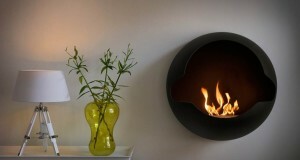 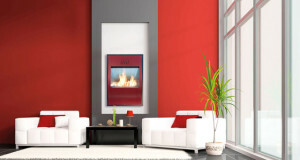 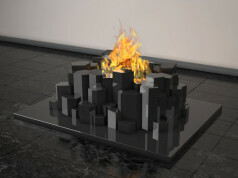 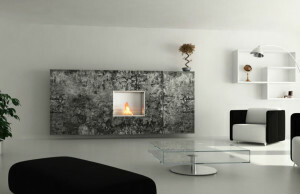 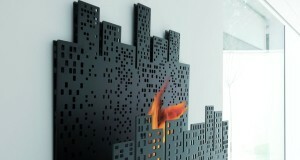 A well-known Italian designer Mario Ferrarini has created a unique and noteworthy design of a biofuel fireplace. 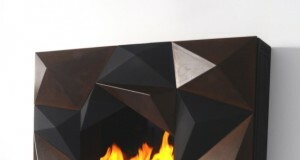 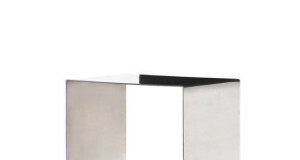 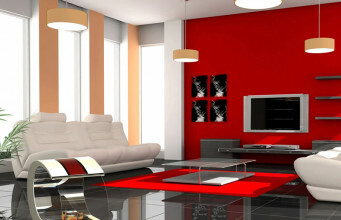 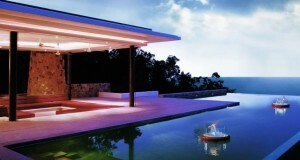 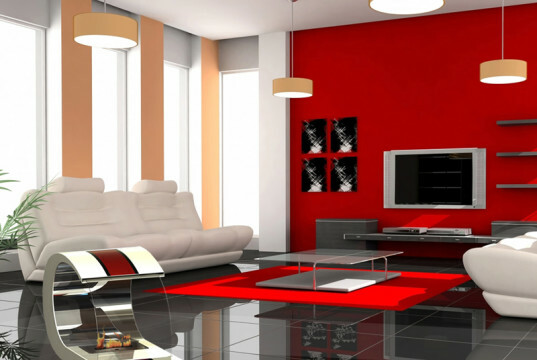 Those, who are admire stylish, creative and economic solutions, will certainly appreciate James di Marco's design. 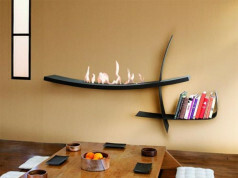 This modern and simple design made from wood and steel, beautifully reflects the fire. 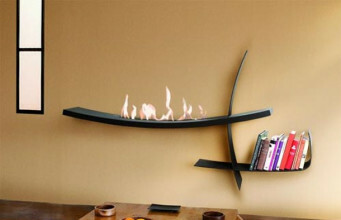 It can be placed on furniture.